Facebook this morning is full of images and RIP messages for a very special golden retriever: Smiley. 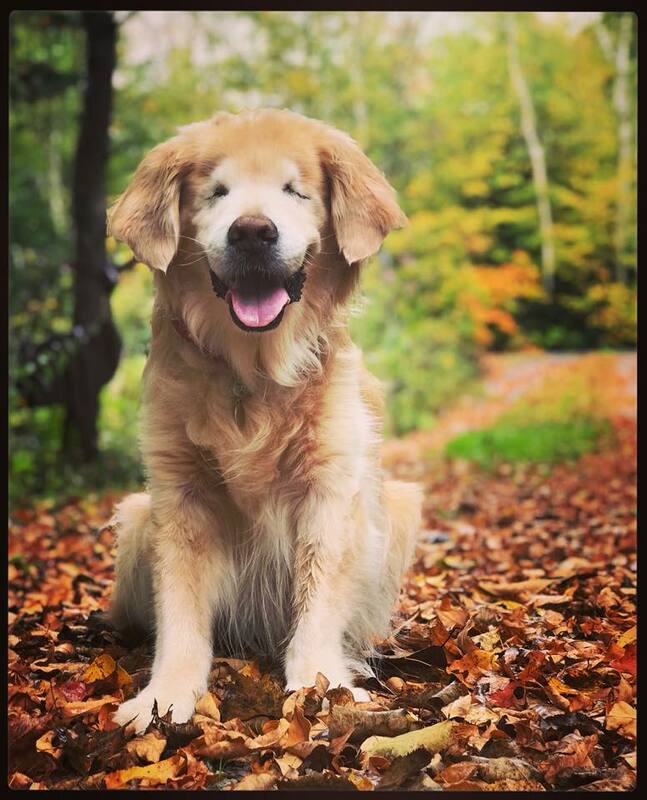 Smiley was born without eyes, and a rare condition that made him look like he smiled all the time. He worked as a therapy dog bringing joy and happiness to everyone he met. His owners had to put him down yesterday. This week’s #HappyAct is to always see with your heart and keep smiling. RIP Smiley.